FACE Coordinator and FACE Reps. at the 2017 end of the year FACE PD meeting. Joe Smith, Patty Nunez, Abigail Ramos and Jocelyn Sillas promoting the LCAP Forum. 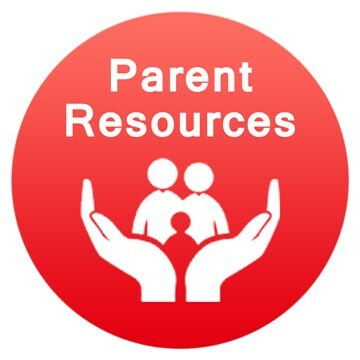 Welcome to Your One Stop Parent Resource Page! Bakersfield City School District is dedicated to engage our parents and families to support student academic success. Click on any of the tabs located to the right for more information about BCSD services and resources. BCSD’s FACE programs have grown over the past few years and have dramatically increased parent engagement across BCSD schools and at the District level. At the district level, in addition to those parent advisory committees that were already in place, BCSD has developed additional parent groups, such as the District African American Parent Advisory Committee (DAAPAC) and the Superintendent’s Parent Advisory Council (SPAC). BCSD has also implemented several board appointed committees that include parents as members, such as the Multilingual, the Closing the Achievement Gap, and the School Culture, Climate, and Safety Committees. Parent University is offered on a Saturday once a month throughout the school year and is free to any parent of a BCSD student. Each Parent University session provides parents and families of BCSD students, classes and workshops that add to existing skills and allow opportunities for continued growth and development. 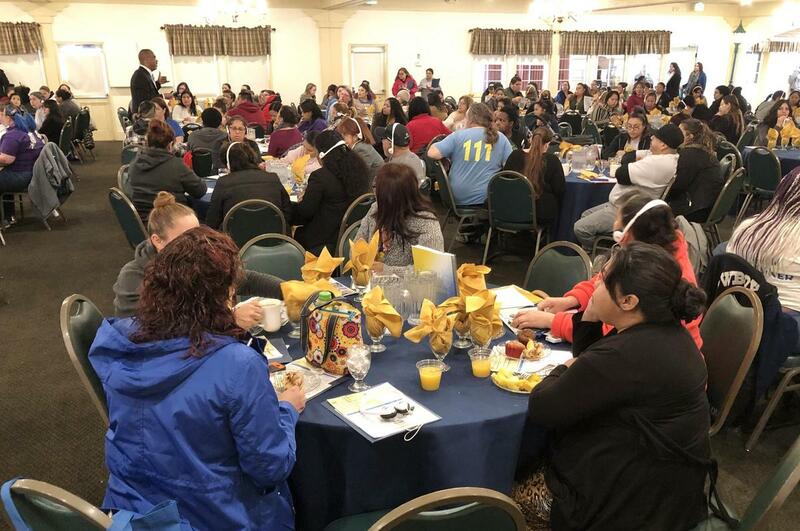 Nearly 400 participants in this year’s Parent University will graduate from the program during a celebration on April 6, 2019 at Bakersfield High School. More than 1,000 parents have graduated from the program between 2016-2018 school years. Parents As Leaders (PALs) is a program developed for all parents, grandparents, and guardians interested in becoming trained in parent leadership. 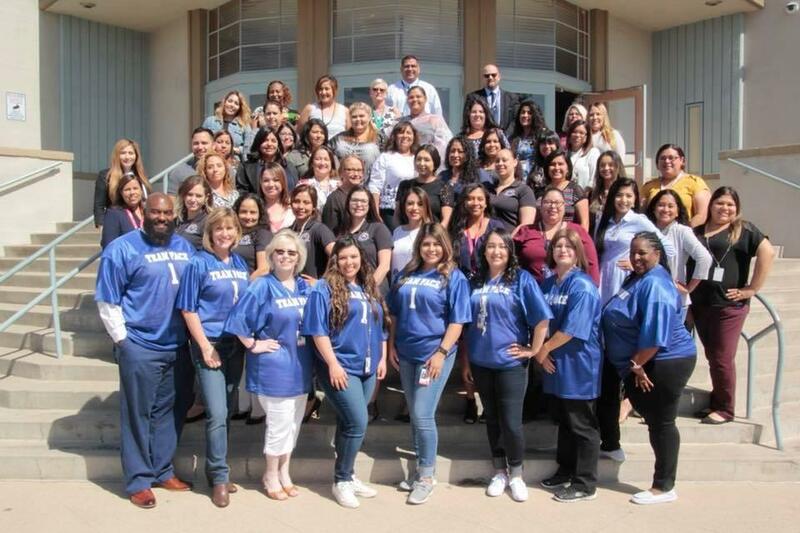 The BCSD PALs program was featured in June, 2016 in a Public Policy Institute of California (PPIC) Report as a school district demonstrating best practices in family engagement. With the support of FACE Liaisons, PALs will be provided tips and skills to support students’ academic success. 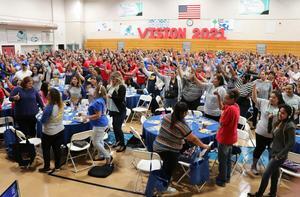 More than 500 parents have completed the leadership academy over the last three years. There are currently over 400 parents participating in the 2018-2019 program. Parent Cafés are designed for families to share ideas and learn about school, District, and community resources. Parent-School partnerships strengthen families and create relationships of mutual support and appreciation for the important role we all play in the success of children. These events are held monthly and attract up to 100 parents per site. Now We’re Cooking is an interactive, educational, monthly program developed to educate families, schools and the community on resources to prepare healthy meals, and bond families while reinforcing communication, reading and math skills. Every month, the event is held at a different school site. 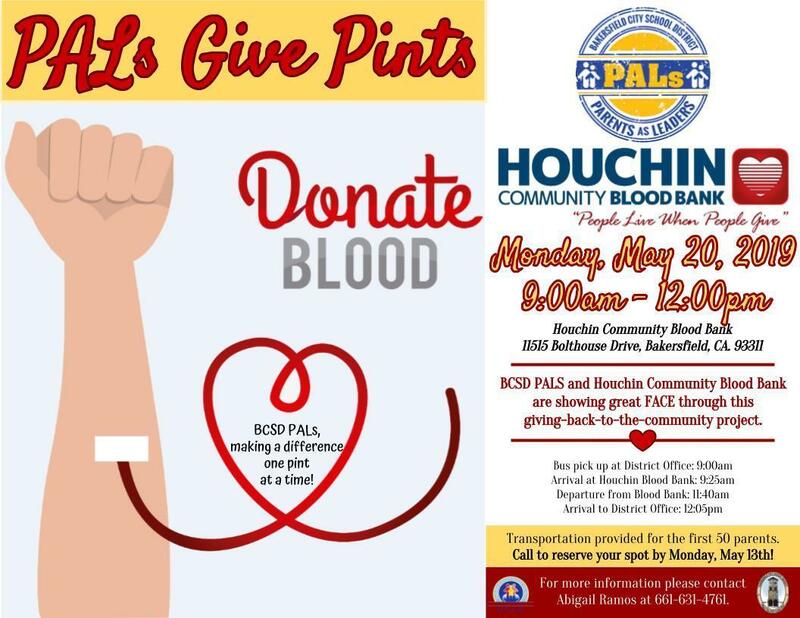 The culminating event will feature a family resource fair and will take place on April 24, 2019 at McKinley Elementary School. The Parent Resource Center’s vision is to engage and empower parents and families with the knowledge, skills and resources to build readiness for their child’s academic success. There are 34 Parent Resource Centers regionally located across the district with the goal of building the family’s capacity to support their children academically and socially, ensure families receive a culturally responsive and supportive environment which provides access to school, district and community resources, and a space and opportunity to empower parents to participate in school/ District leadership. Family Education Nights are quarterly events designed to engage families and school staff in building respectful and effective relationships. Families can work together with school staff to better understand reading skills, math games, or discover the wonder of science. Loving Solutions is a parent-training program designed specifically for parents of children ages 5-10. Using a behavioral model that provides structured cooperative learning strategies, parents are given "Steps of Success" that help to build a solid foundation for making positive changes at home. The 10-week program has been successfully integrated into courses that take place across the district during both day and evening classes. Currently parent testimonies indicate that the strategies are most helpful in building structures at home to support their children behaviorally, socially and emotionally. 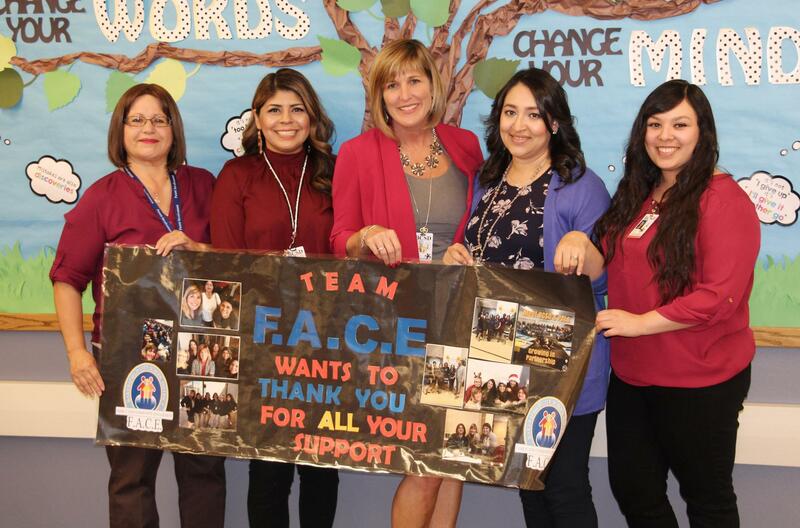 All 42 BCSD elementary, middle, and junior high schools have a FACE Liaison assigned to their campus that works to build community among the staff and families. 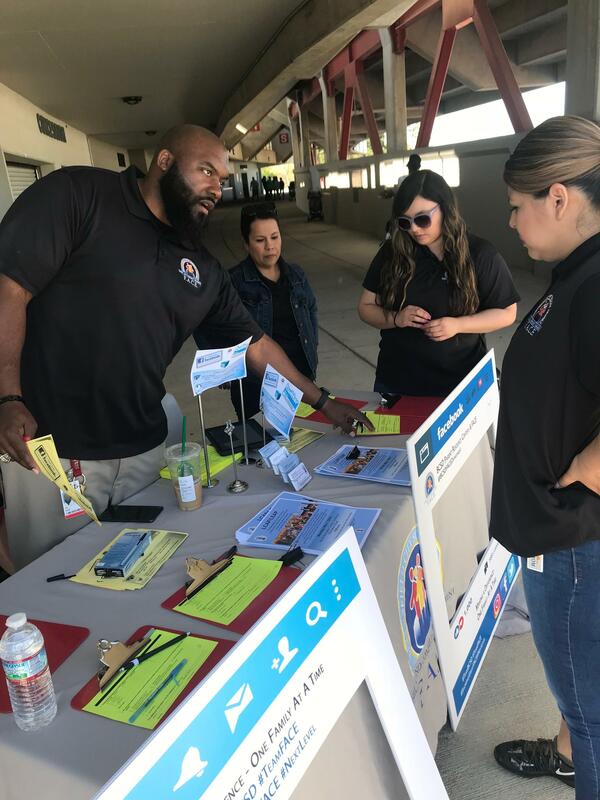 Their role is to introduce existing and new families to the workings of the school and district services, connect families to resources to resolve family/student health problems, assist families faced with basic necessities (i.e. Food baskets, Toys for Tots, Operation School Bell), recruit and organize parent participation at Parent University, Parent Resource Center classes, sessions and workshops, and recruit parents and caregivers to engage with school based activities that promote leadership and building relationships with school and community members. 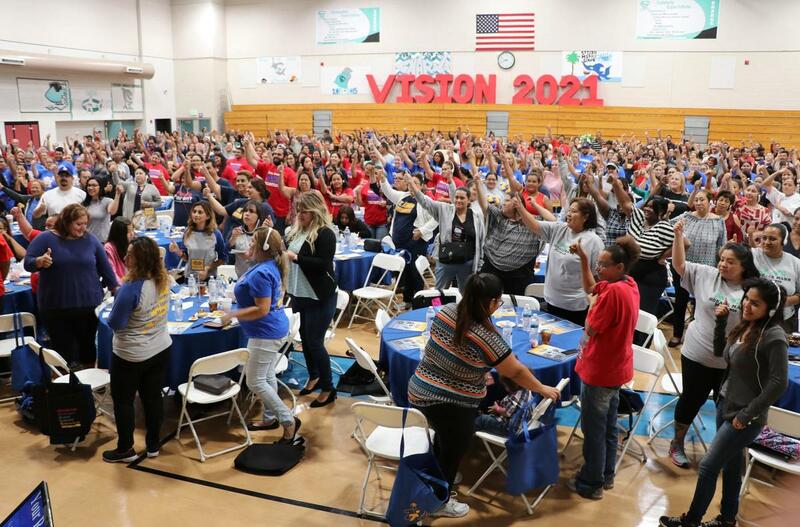 The Magna Awards, supported by Sodexo, a leader in delivering sustainable, integrated facilities management and food service operations, honor districts across the country for programs that break down barriers for underserved students. A panel of school board members, administrators, and other educators selected the winners from 200 submissions. 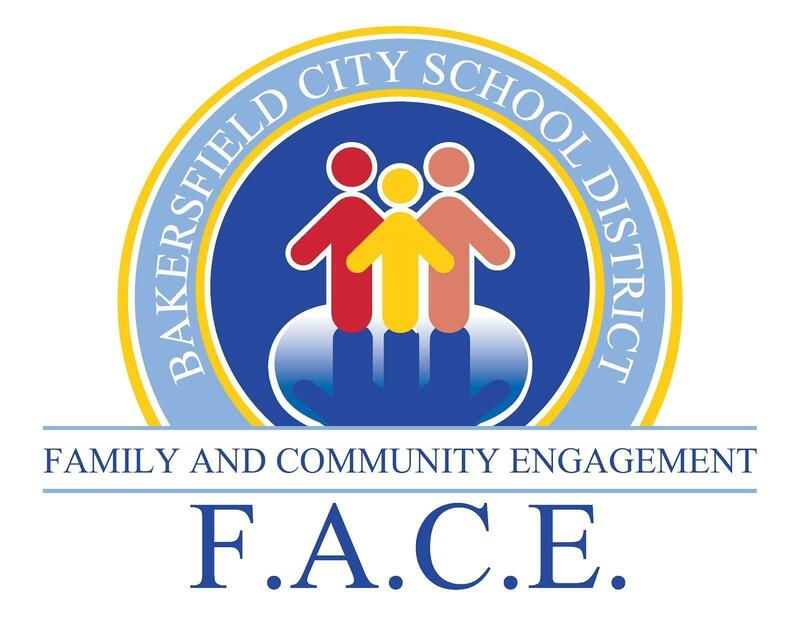 The BCSD Board of Education will recognize the FACE team during the regular board meeting on March 26, 2019. BCSD will officially accept this honor during the NSBA’s annual conference, to be held March 30 to April 1 in Philadelphia.